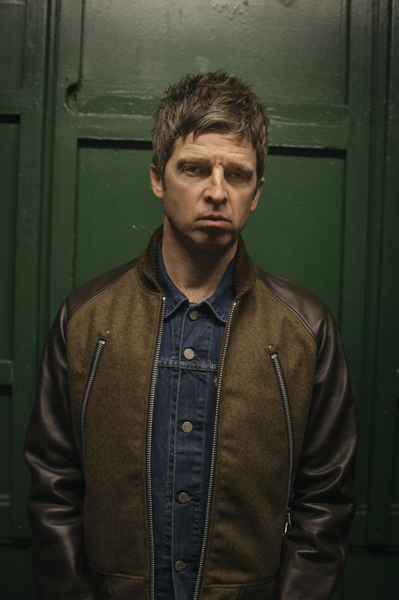 Before the beginning of ‘Noel Gallagher’s High Flying Birds’ UK Tour, a small and intimate gig will take place at The Dome, Tufnell Park, London on Monday 2nd February. According to his website, Noel is going to perform some tracks from the forthcoming album ‘Chasing Yesterday’ for the first time. 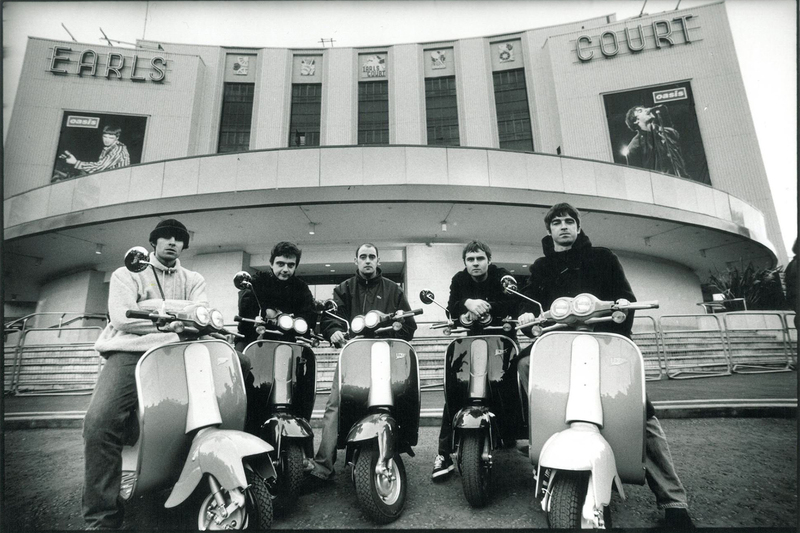 The album is going to be released on 2nd March. Tickets are extremely limited and will be made available via a ballot system. You can enter your details here and follow the instructions.